Windows 8 was the first version of Windows to introduce Universal apps. These apps made their way to Windows 10, and they are now integral part of Windows 10. Sometimes issues with these apps can occur, and in order to fix them, you need to access WindowsApps folder. 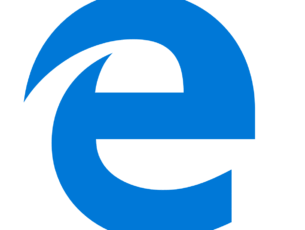 However, some users reported that WindowsApps folder is missing on Windows 10. This can be a problem so today we’re going to show you how to find and access WindowsApps folder on Windows 10. WindowsApps folder missing on Windows 10, how to restore it? As we previously mentioned, Universal apps are an integral part of Windows 10. When you download a certain application from the Windows Store, all its files will be stored in WidowsApps folder. In most cases you don’t have to access WindowsApps folder at all unless you want to back up your Universal apps. Sometimes problems with Universal apps can occur, so you’ll have to access this folder and make certain changes. WindowsApps folder is always available on your PC, and if you can’t find it, it’s most likely because it’s hidden by default. As we already mentioned, Universal apps are core components of Windows 10, and this folder is hidden by default in order to prevent users from accidentally making any changes to it. 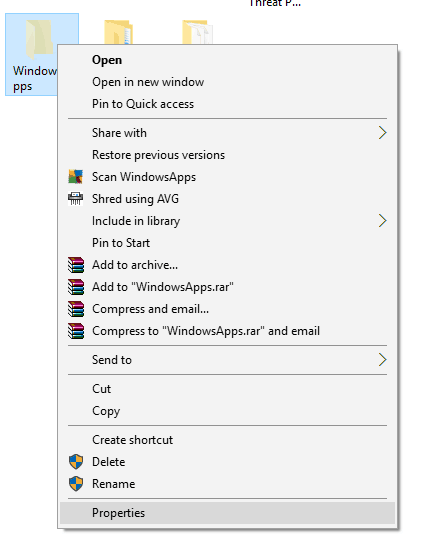 However, if you need to access WindowsApps folder, you can do so by using the following method. Go to C:Program Files folder. Now go to the View menu and make sure that Hidden items option is checked. By enabling this option you’ll reveal all hidden files and folders in Program Files directory. After doing that, WindowsApps folder will appear and you should be able to access it. Right click WindowsApps folder and choose Properties from the menu. Navigate to the Security tab and click the Advanced button. When Advanced Security Settings window opens, click the Change link in the Owner section. 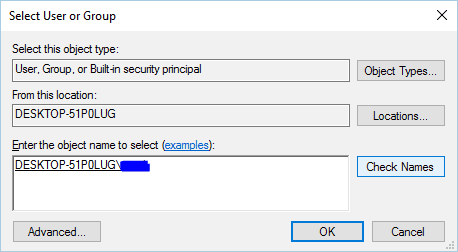 Now enter your username in the Enter the object name to select field. Click Check Names button. If your input is correct, click OK button to save changes. Check Replace owner on subcontainers and objects and click Apply and OK to save changes. Wait for Windows to change the ownership of the folder. 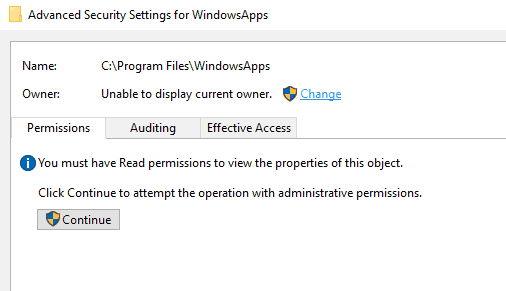 After you have full ownership over the WindowsApps folder, you’ll be able to access it and modify it as you want. Once again we have to mention that these applications are core Windows 10 components, and you can cause certain issues by modifying them, so we advise you to use caution. First we need to start Command Prompt as an administrator. To do that, press Windows Key + X to open Win + X menu and choose Command Prompt (Admin). Optional: When Command Prompt starts, we advise that you back up folder permissions in case anything goes wrong. To do that, enter icacls “%ProgramFiles%WindowsApps” /save “%TEMP%WindowsApps.acl” /Q. Now enter takeown /F “%ProgramFiles%WindowsApps”. This will grant the ownership of the WindowsApps folder to the currently logged in user. 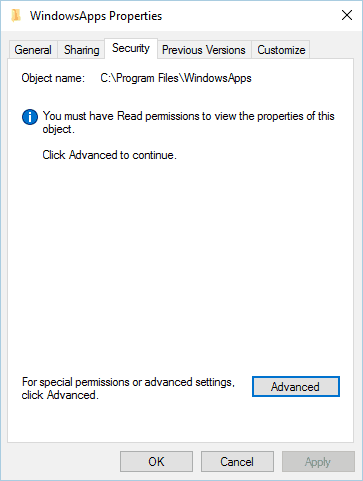 In addition to ownership, you need to have full control in order to make changes to WindowsApps folder. To do that, enter icacls “%ProgramFiles%WindowsApps” /grant “%username%”:F /Q. Optional: You can also restore the ownership back to the TrustedInstaller while keeping your access rights. To do that, enter icacls “%ProgramFiles%WindowsApps” /setowner “NT ServiceTrustedInstaller”. 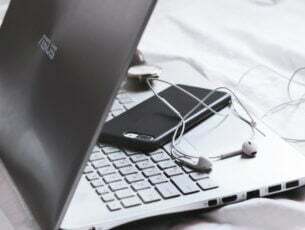 After performing these steps you should have full access to the WindowsApps folder. In case anything goes wrong, you can always restore the permissions by running icacls “%ProgramFiles%” /restore “%TEMP%WindowsApps.acl” /Q command in Command Prompt. If WindowsApps folder is missing on your Windows 10 PC, be sure to use our solution to reveal it. In addition to revealing the folder, you’ll need to take ownership over it in order to access it. WindowsApps folder holds some sensitive files, and it’s hidden from users for a reason. 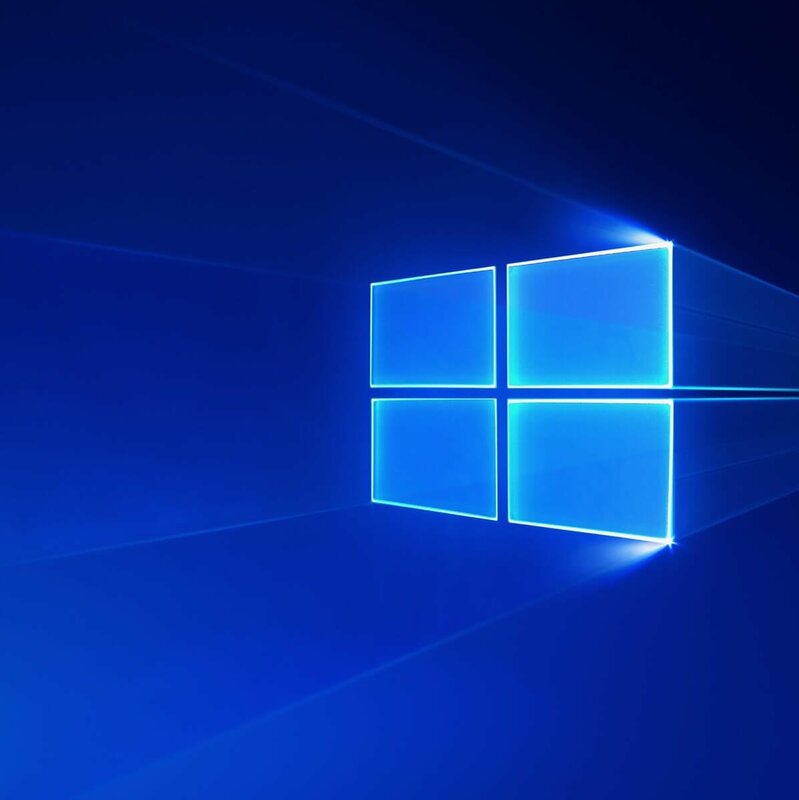 If you need to access this folder and make any changes, we advise you to be extra cautious in order to avoid causing issues with your Windows 10 installation.